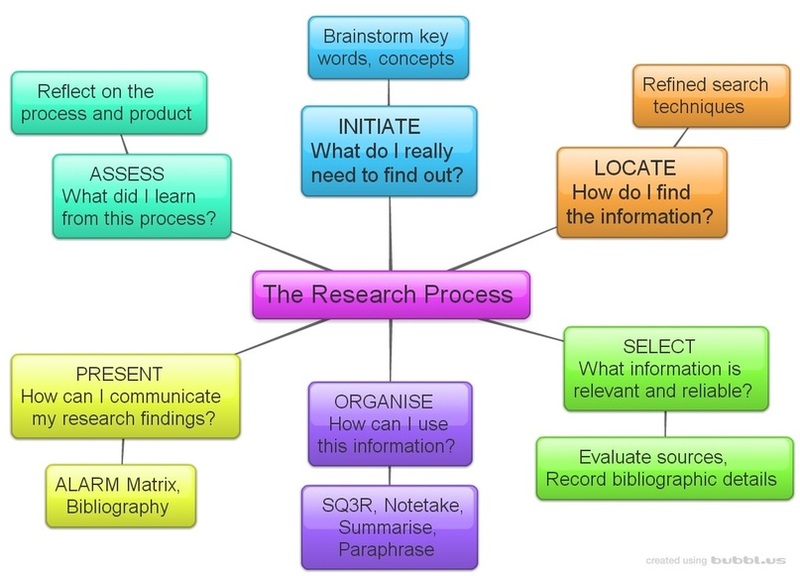 Self- Assessment is what is required at this final stage of the research process. Some may be tempted to skip this stage of the process, however, in many ways it is the most important part of the learning process. While we learn a substantial amount by going through the research process itself, it is when we reflect on the process that deeper learning occurs. By doing this we examine ways that we can grow as learners. • Did I fulfill my purpose? • How did I go - with each step of the information process? • How did I go - presenting the information? • What would I do differently next time? • What did I learn from this process? • For collaborative group work: did each member fulfill their role? • ask: What did I do well? In what areas can I improve? What would I do differently next time? Naturally your teacher will also assess your final product and provide you with feedback to help you progress as a learner. Te Kete Ipurangi. (2016). Reflection on the learning. Te Kete Ipurangi - Assessment Online. Ministry of Education, New Zealand.